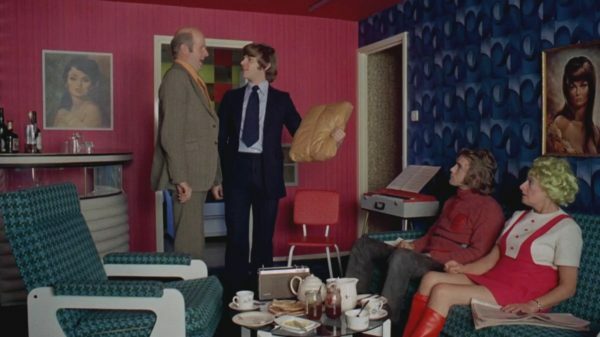 This scene, and indeed the whole apartment scene from The Moon is Blue (1953) would be much less iconic without this Saarinen Womb chair designed for Knoll. 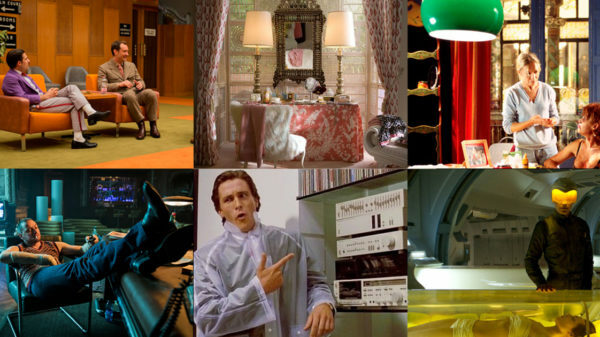 Interestingly, Twentieth Century design icons Charles and Ray Eames were consultants on this movie. 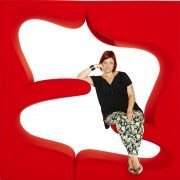 Stay tuned for our forthcoming indepth feature on the Eameses Hollywood connections following our interview with Eames expert – professor Pat Kirkham. 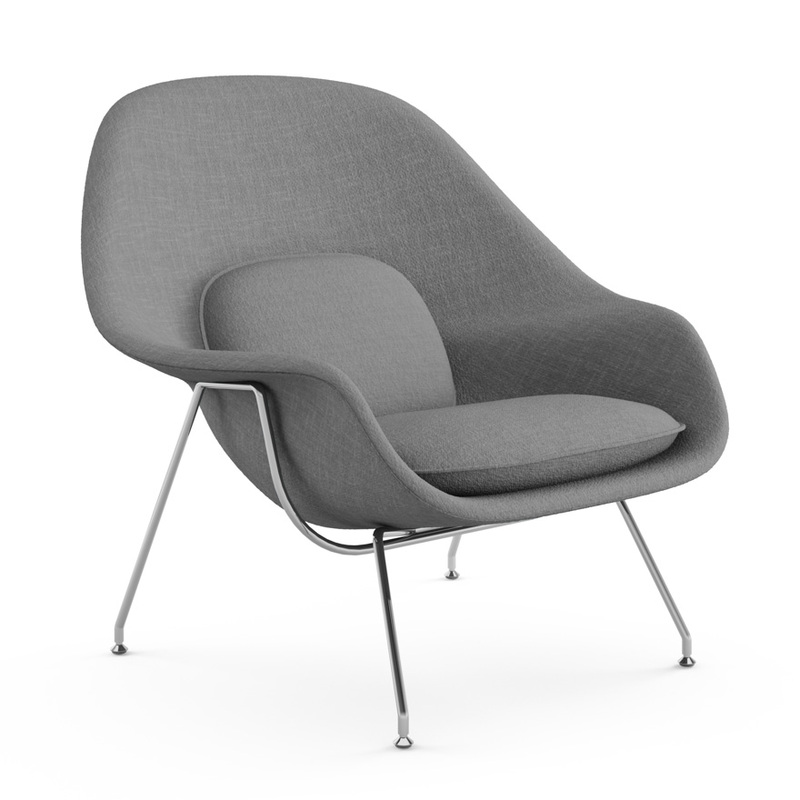 Eero Saarinen designed the groundbreaking Womb Chair at Florence Knoll’s request for “a chair that was like a basket full of pillows” – something she could really curl up in. The mid-century classic supports countless positions and gives a comforting sense of security – hence the name. Buy the chair from Design Within Reach (currently on sale), The Conran Shop and Skandium.